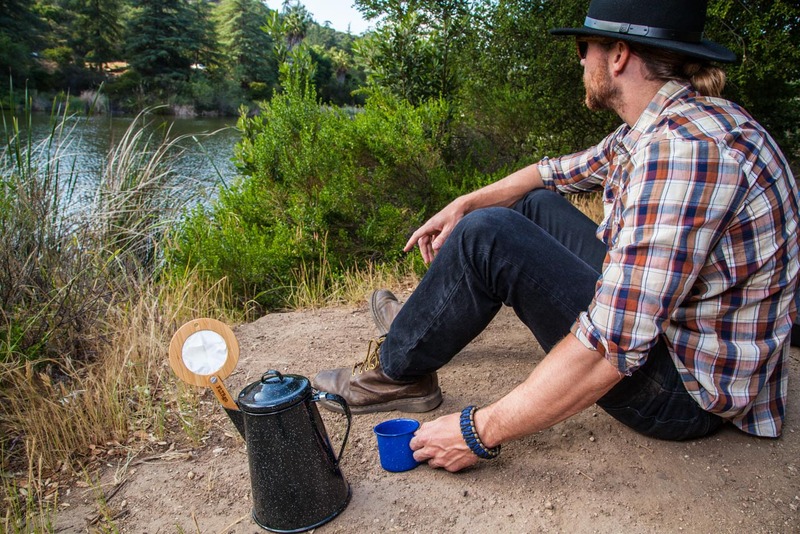 The FLTRgo is the travel coffee filter for every adventure. 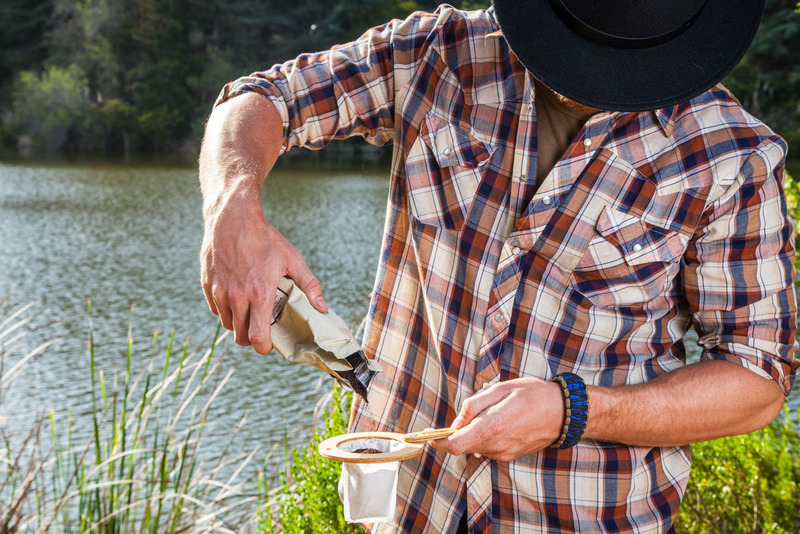 It’s difficult for filtered coffee fans to pack an entire brewing system when traveling, backpacking, or camping. They take up precious space and weight or only make one cup of coffee at a time. The FLTRgo Travel Coffee Filter was born to fix these problems. 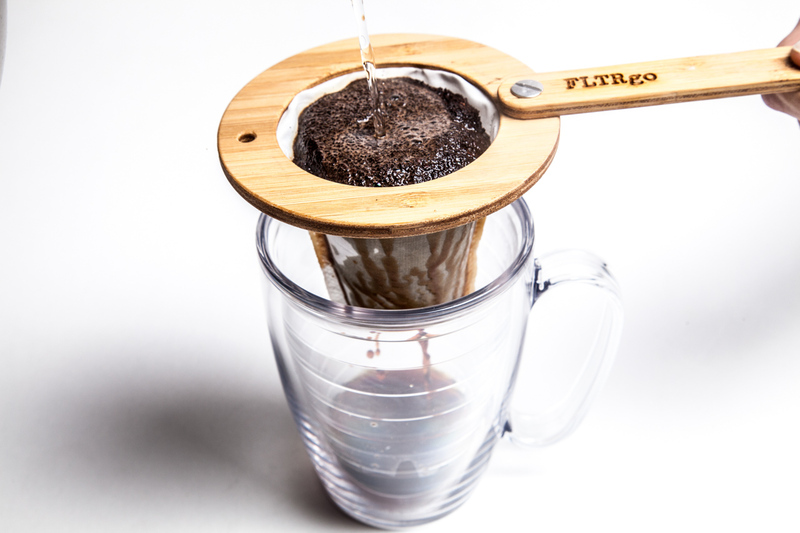 FLTRgo is a compact, lightweight, multi-use, drip coffee filter system that can be used anywhere. 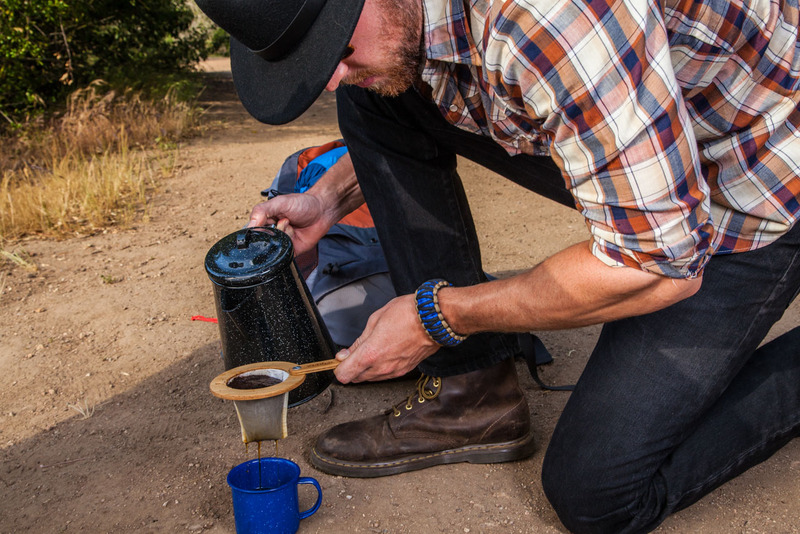 It is the practical travel coffee filter for adventurers. Whether you want to pour one perfect cup of coffee or make an entire carafe, the FLTRgo will meet your needs. 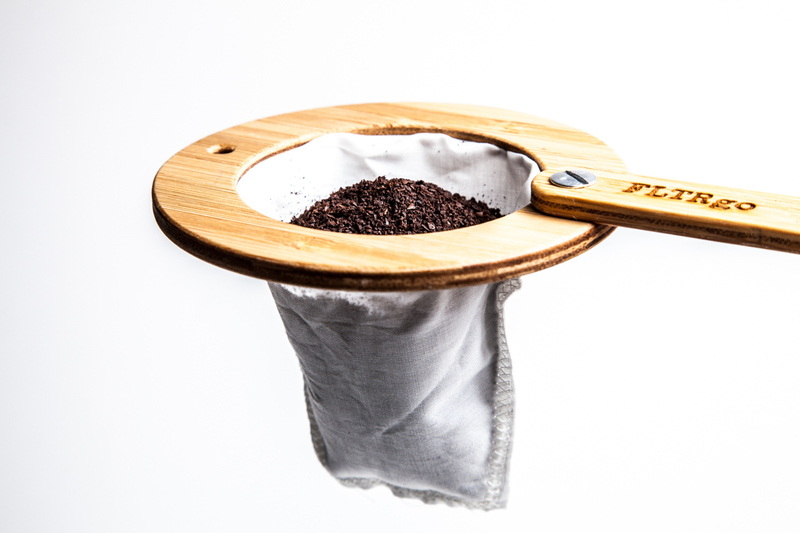 Simply unfold the handle, add your favorite coffee grounds to the fabric filter, hold the filter over a mug or carafe and pour hot water over the grounds. Then, enjoy your coffee. The FLTRgo enables my coffee addictions everyday. A traveler’s must. It’s really good to have… on a camping trip or… to live van life. A great way to make coffee or tea. I just made my coffee, [it] taste good, easy to do. I really like this, it’s really compact. You can just close it up and it fits in your suitcase.